asmalltownfashionista: FabFitFun: Is It Worth It? I've never really been into subscription boxes. I mean, I always thought they were cool but I never actually signed up for one. My mom signed up for FabFitFun and when she got her first box I was really impressed with everything that was inside--I wanted it all, lol. When she got her summer box I opened it and again, I was impressed. I asked her how much she was paying for all this stuff because I wanted to sign up as well. She gets tons of awesome products for only $50! 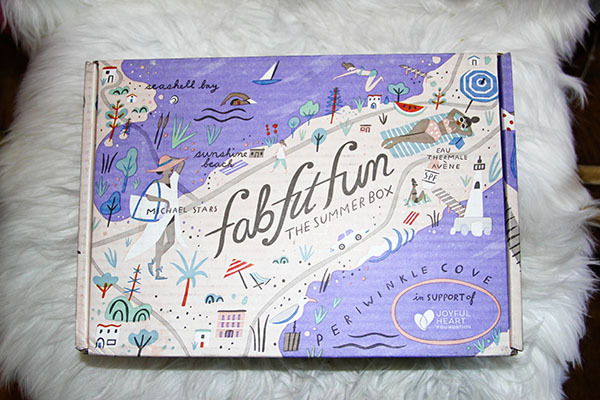 I got my first summer box in the mail Wednesday and wanted to do a review of the products I got for those who don't know what FatFitFun is. 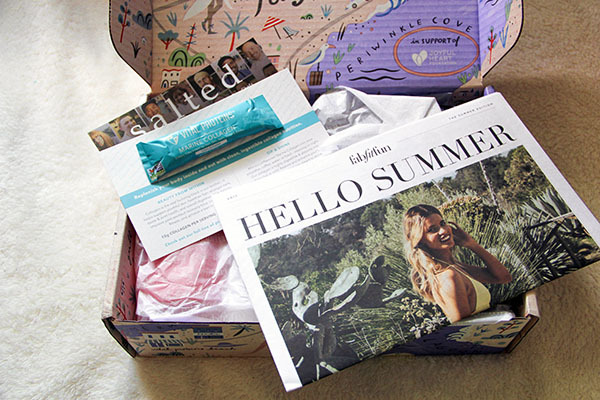 When you first open your box you see three things right off the bat--a mini newspaper telling you things like what's in your box, who designed the box, and some info on the products you received. Then I received a coupon for three free months of Salted Cooking Classes (if you're interested that's already saving you $30) and I also received a free sample of Vital Proteins dietary supplement for hair, skin, nails, joints and bones. This is literally the cutest little water bottle ever and it's pink! Definitly the perfect size to throw in your purse. 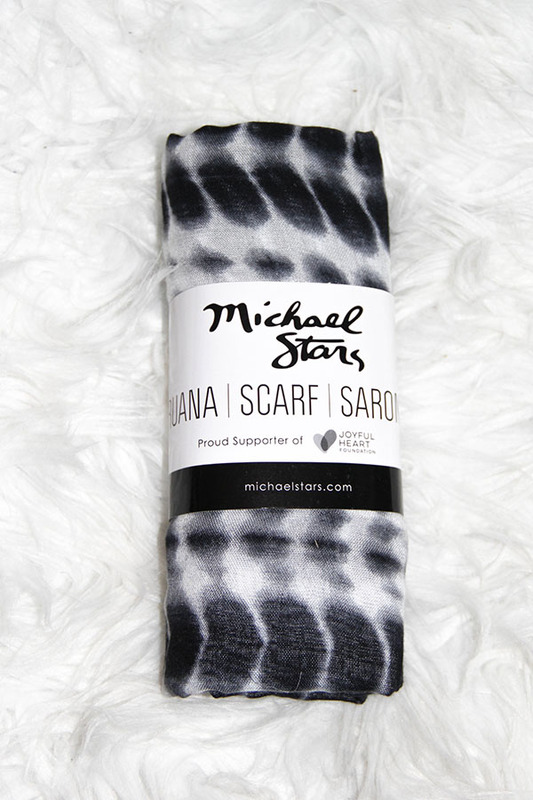 I love this scarf and the print is so pretty. This will for sure be going in my luggage for the beach next month. I'm super excited to try this product out! 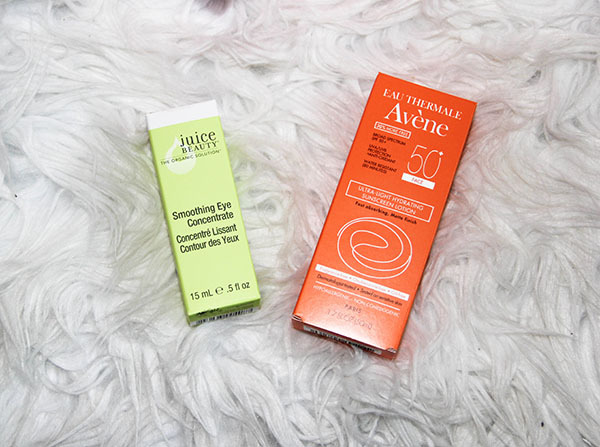 I have the worst dark circles under my eyes and I never know what products I should use that will actually work. Looking forward to seeing how it works! I'm not a fan of the sunscreen I just purchased. It's thick and I just prefer something else, so I'm happy I got some in my box! The box says it's lightweight and tested on sensitive skin, so I think this will be a win. I'm not really that big on makeup if it's not mascara, foundation, or a cute eyeshadow palette. I got a little swatch of it though to try it out and this is perfect. I think I might have to start using highlighter in my makeup routine! 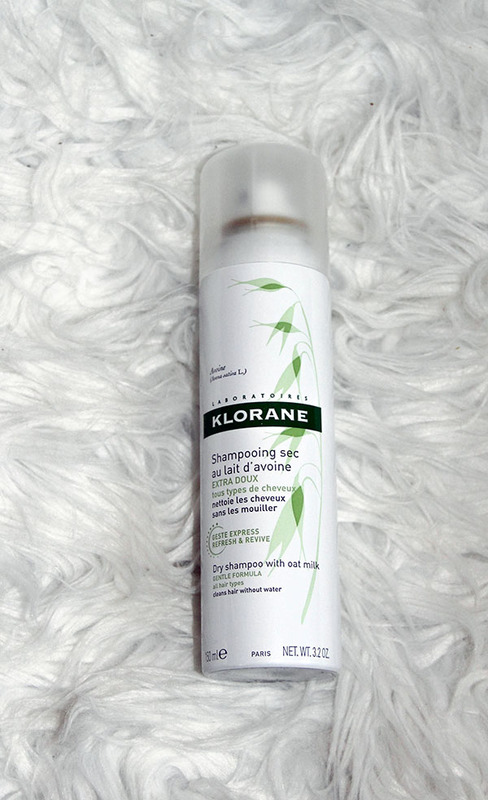 I love dry shampoo. I swear by Batiste Dry Shampoo so I'm interested in seeing how this brand works out. I'm thinking I'll have to do a review of the beauty products I received in this box after I've tried them all out! I've never seen a product like this before so I'm kind of excited to try it out. In the description for this necklace it says, "The stones are hand-cut by craftsmen in India and each one had an attribute that helps you live every day with position intentions." How cool?! 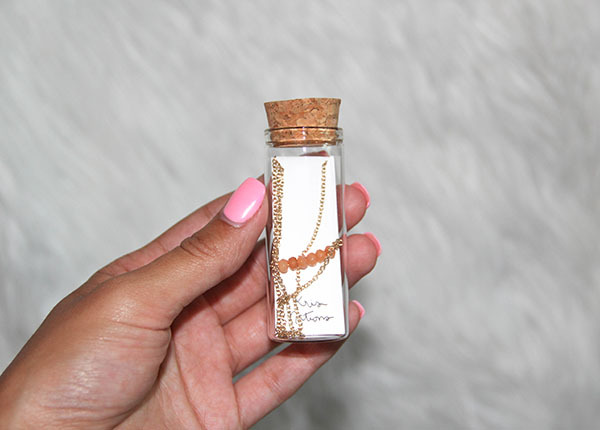 It's also a super cute necklace. The total of everything in this box (minus the free three month subscription) totals out to $276. So is paying $50 seasonally for a box full of products worth it? ABSOLUTELY. 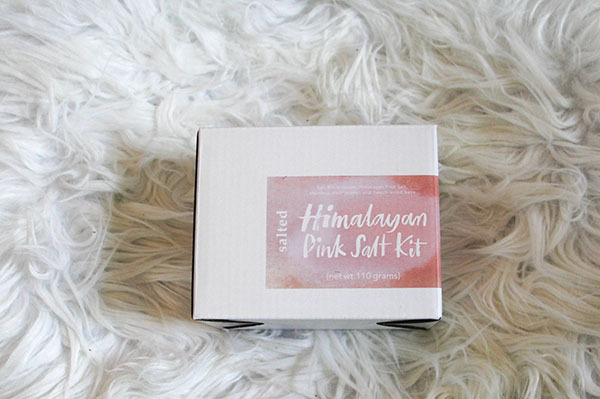 If you're interested in this fun box, sign up here and get $20 off your first box!